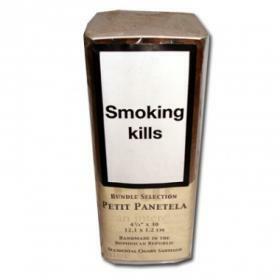 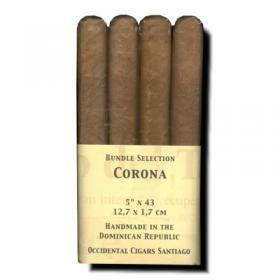 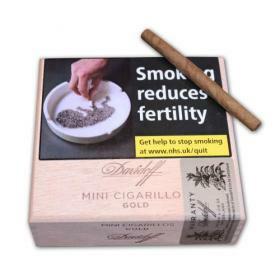 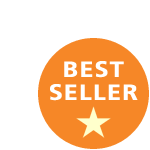 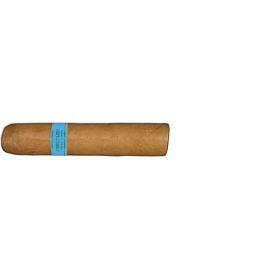 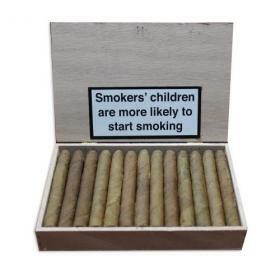 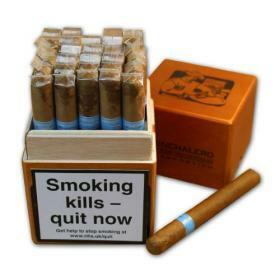 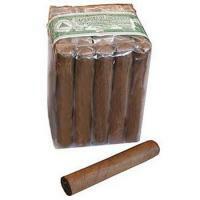 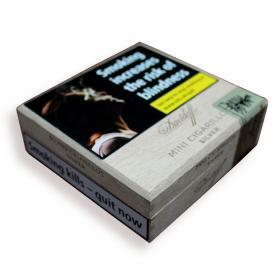 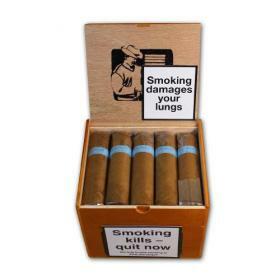 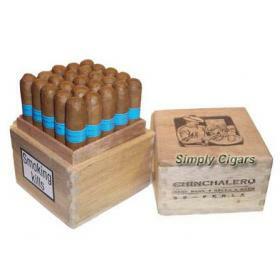 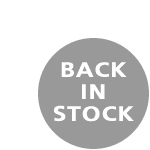 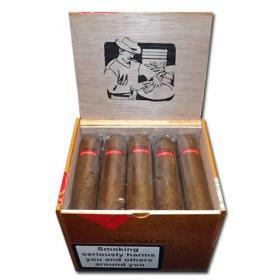 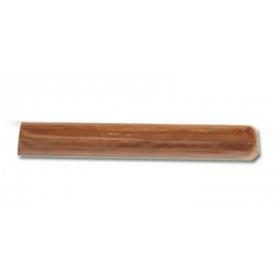 Our range of budget cigars are neither what you would call cheap nor inferior. 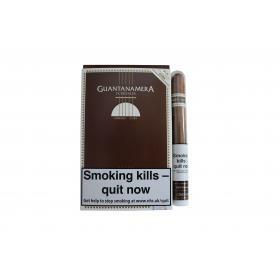 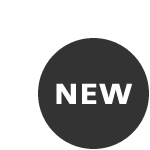 We simply offer a selection of quality cigars at an affordable price, available in a variety of vitolas and pack sizes to suit your requirements. 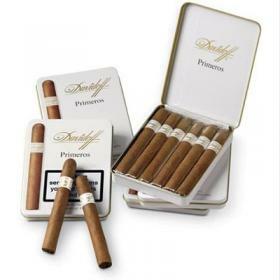 In many instances we achieve this by sourcing combined blends of tobaccos from areas such as Colombia, Brazil and the Caribbean; while other cigars may combine Cuban and Indonesian tobacco. 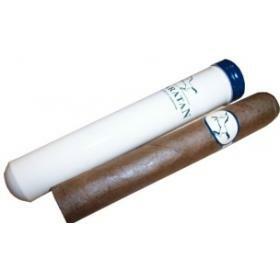 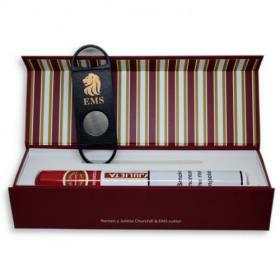 If you really want 100% Cuban tobacco, you can still have it, but in a machine-made cigar, while if you insist on a hand-made cigar, our bundle cigars are a great choice and are made in the Dominican Republic. 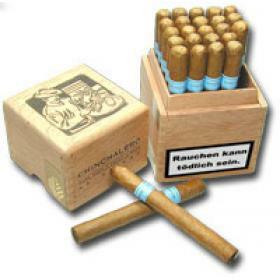 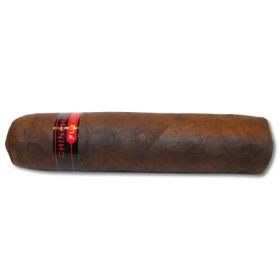 The joy of budget cigars is that they will satisfy many cigar smokers’ palates while being easy on the wallet. 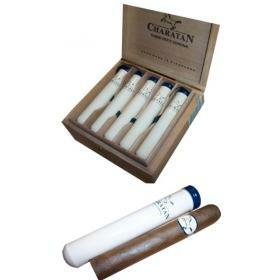 They are also a perfect choice if you are attending a special occasion or event and want to share them around without breaking the bank!